Matching Snuggies is 'slicing' software that converts 3D models into G-code that can be printed by common 3D printers. 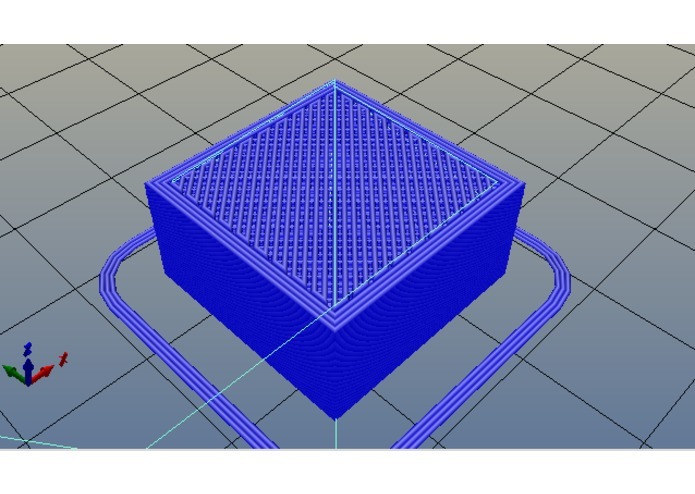 The tool allows 3D printing host software (tethered to the printer) to run more effectively on resource constrained devices such as a Raspberry Pi by offloading the computationally intensive process of slicing. It should also allow users to scale there 3D printing operations from one printer to many and at low cost. The server is designed with a simple architecture. While it may be deployed in a public could like AWS the intention is to make it as easy as possible to deploy on a local network in a home or business. The key feature is a REST API for slicing 3D mesh objects (STL or AMF formats). And, for ease of use a command line tool that acts like a normal 3D slicing program (e.g. Slic3r, Cura, ...).